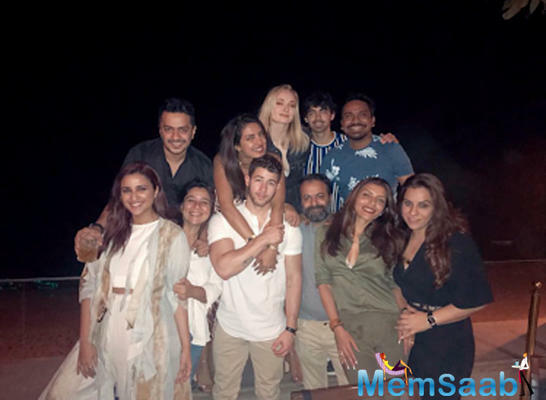 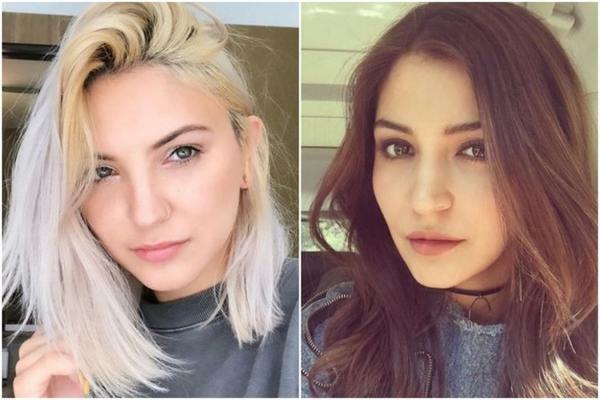 Anushka Sharma Has an American Look-Alike! 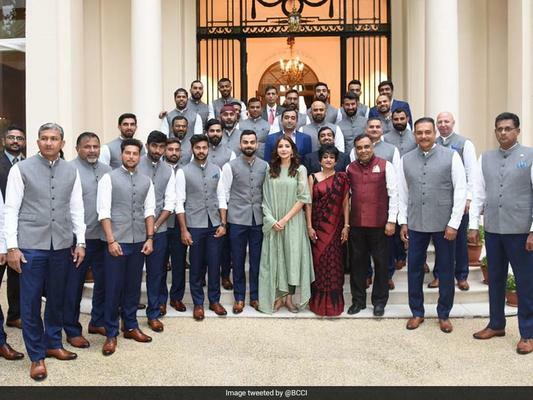 When Did Anushka Make Entry into the National Cricket Team? 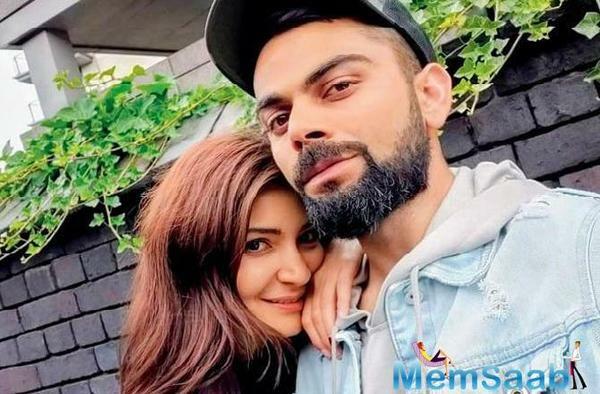 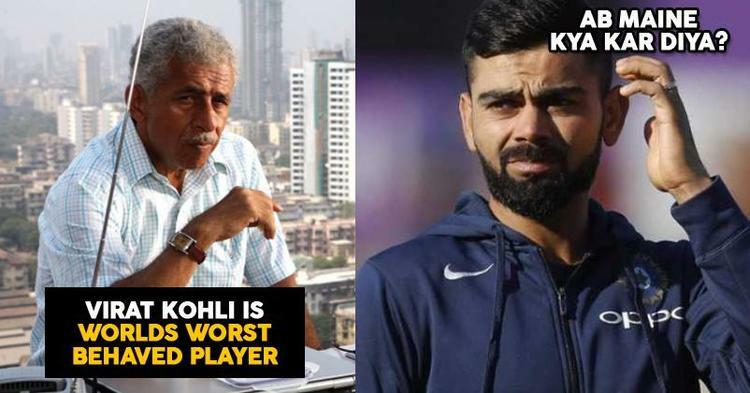 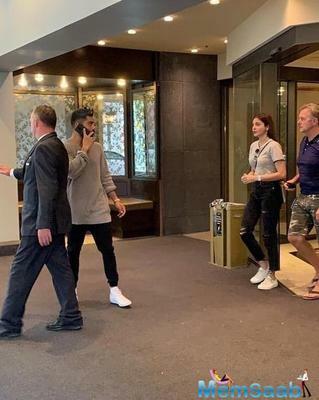 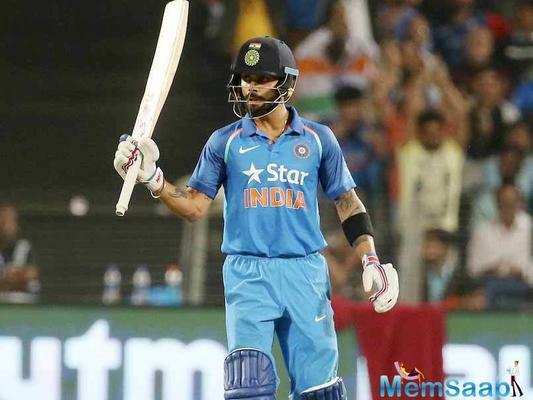 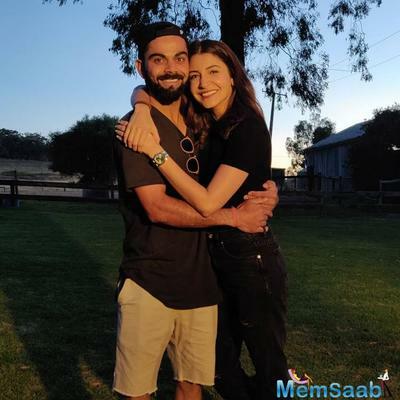 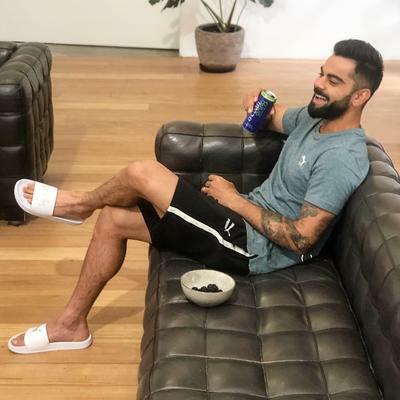 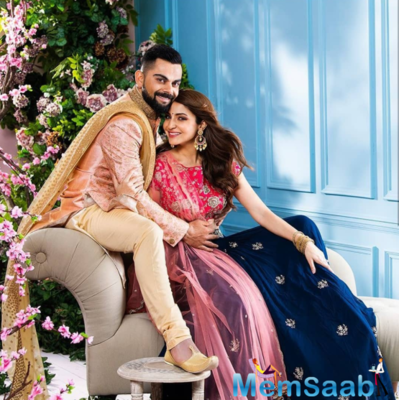 Virushka Served Legal Notice: Did They Have it Coming?